4-6pm M-F, 9pm – close on Friday and Saturday. 3-6pm M-F, 9pm – close on Friday and Saturday. 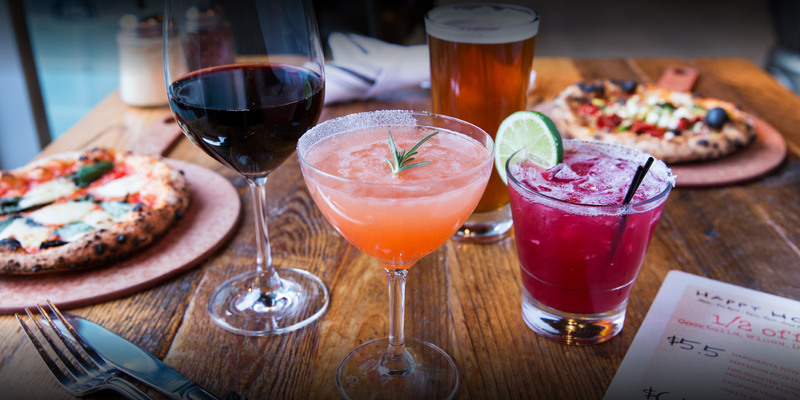 4-6pm M-F – Happy Hour Food Specials.